Long Island artist Stephanie Laderwager creates beautiful portraits with charcoal + graphite. 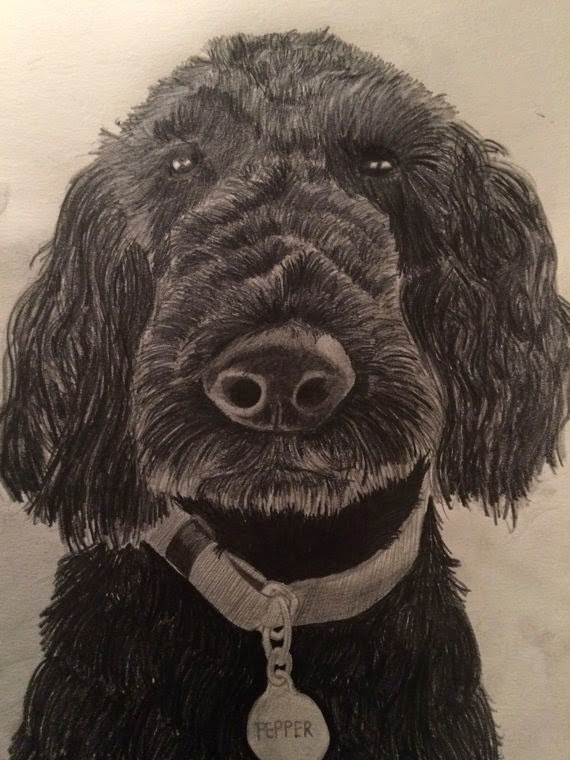 She is having a Spring sale in her shop, Lead to Paper Art - use the code SPRING40 at checkout to save 40% on all custom orders [including pet portraits]. This would be the perfect time to snag something in advance for Mother's Day. For years, Danny Elfman + Tim Burton have been asked about live performances of the music from the films they've worked on together. Twenty-something years later, the dynamic duo are making this happen on select dates in July at Lincoln Center. I began Spanish lessons in elementary school. In high school + college, I took Spanish because I was lazy + wanted an easy class. When deciding to study abroad in Italy, I took an Italian course that was rendered useless, because as soon as I opened my mouth, they would say "Tu sei Americana?" + I'd sheepishly smile, replying with "si," then start speaking in English. A friend told me about Duolingo while adventuring in San Diego + I've been using it every other day for the last week or so. 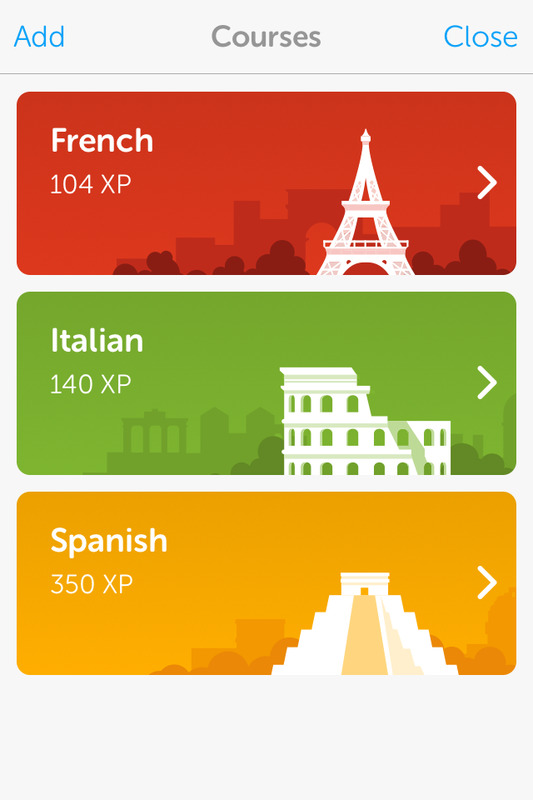 I am currently working on French, Italian + Spanish.